At the company BroadcastMed, Inc. 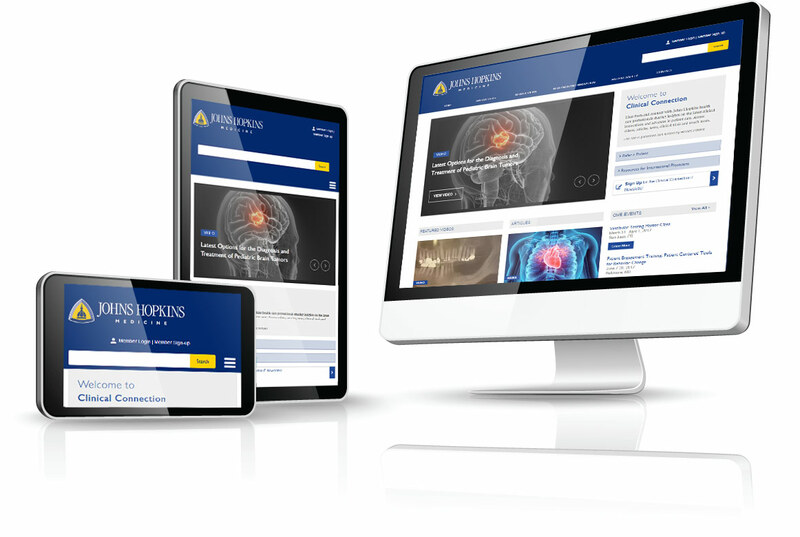 I used the companies newly responsive CMS platform to redesign this physician based site as a working prototype redesign of the client's existing site that is currently outdated and non-responsive. While working on this project I performed content entry, custom coding of specific sections, including the main header, top navigation, search and footer to format it with in the responsive layout and I uploaded responsive images to change on mobile view. I created the site using Farcry CMS and used the programs Adobe Photoshop, Dreamweaver and FTP software.